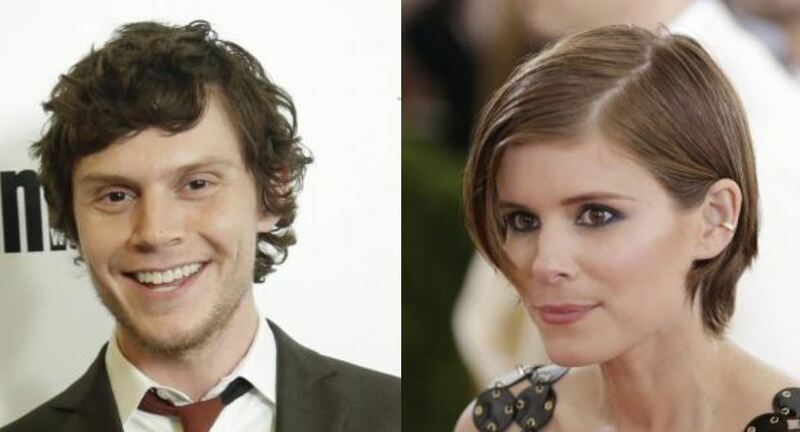 The 30-year-old actor and 34-year-old actress, who co-starred in Murphy’s show “American Horror Story: Murder House,” have joined the new FX series, along with James Van Der Beek and Tatiana Maslany, according to Deadline. Deadline reported Wednesday that “Pose” will feature the largest-ever cast of transgender actors in series regular roles on a scripted series. MJ Rodriguez, Indya Moore, Dominique Jackson, Hailie Sahar and Angelica Ross were recently cast after a six-month search. “We are thrilled that ‘Pose’ pushes the narrative forward by centering on the unique and under-told experiences of trans women and gay people of color,” series co-creator Steven Canals said.